Start taking classes at 5th St Gym and other studios! 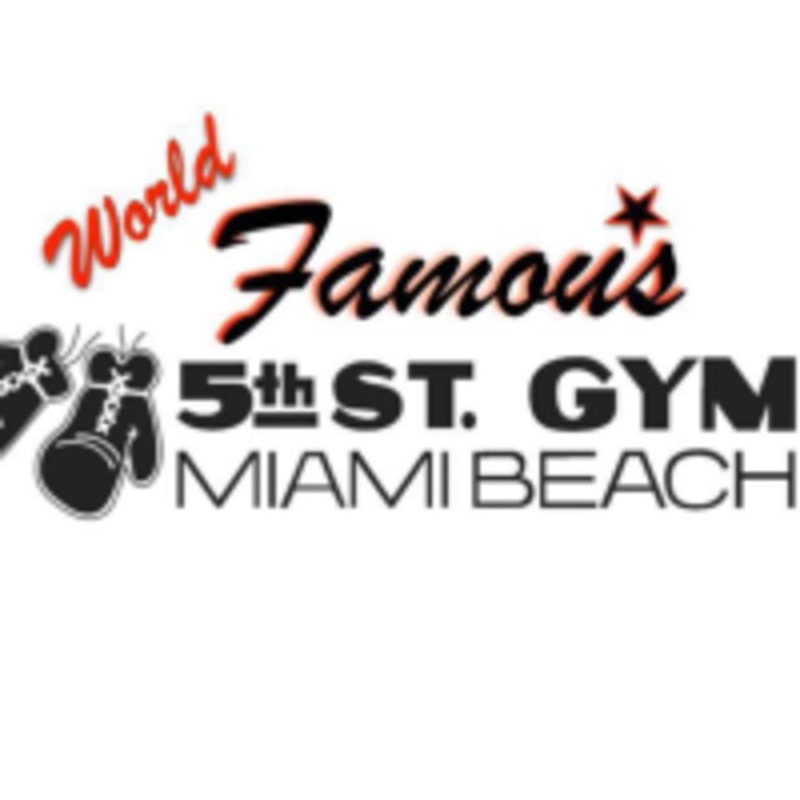 The 5th St. Gym got its start in 1950 when Chris Dundee began promoting big time boxing in Miami Beach. It quickly became the celebrated University of Boxing, overseen by Chris, the “Wizard of Oz”, and his brother Angelo, the “Prince of Oz”. The gym was also a magnet for a wide range of international celebrities including Joe Louis, Rocky Marciano, Jackie Gleason, Malcolm X, The Beatles, Sean Connery, Frank Sinatra, Sylvester Stallone, and a myriad of others who were absorbed into the gym’s legendary mystique. Boxing people the world over sent their fighters to be trained at the 5th St. gym. Amazing and Dino was great! This is the real deal ! Great workout with a professional twist.